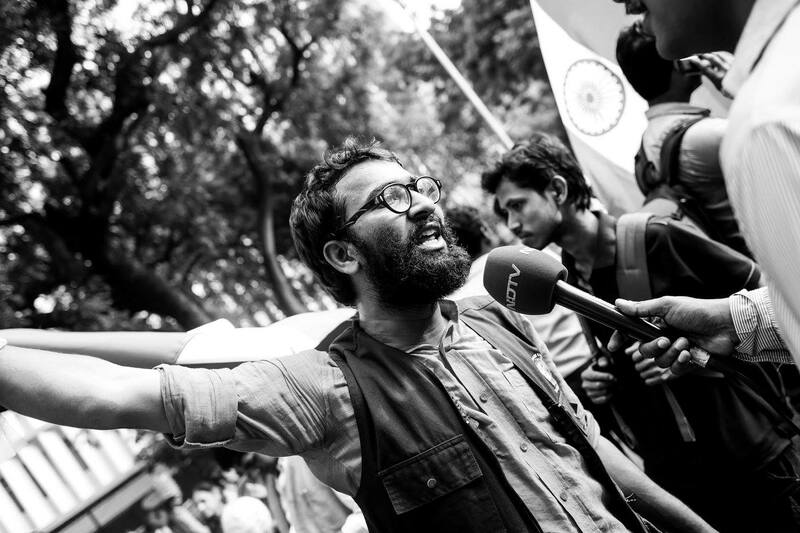 On 2 March, students, teachers and activists marched from Mandi House to Parliament Street in New Delhi, demanding the release of JNUSU president Kanhaiya Kumar, Umar Khalid and Anirban Bhattacharya, all three of whom have been unfairly tried by sections of the media even before the court had a chance to look at their cases.This is an attempt to look at the march by letting the frame be occupied by both the media and the protesters. 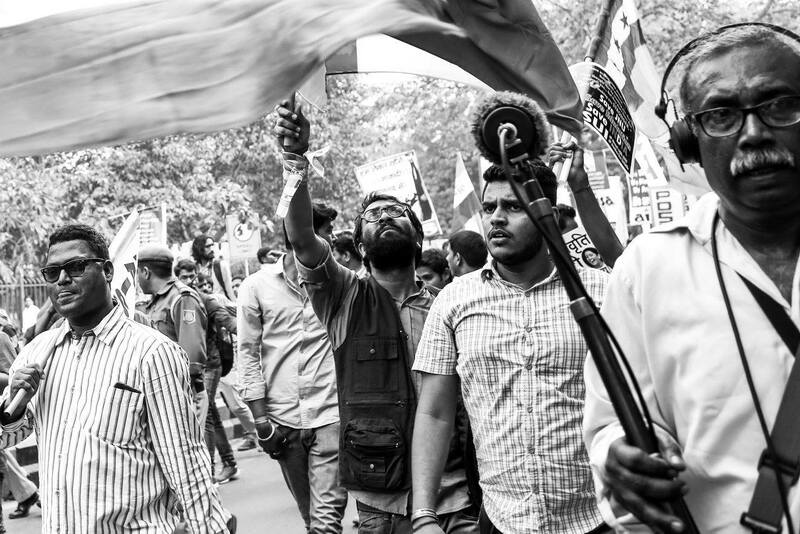 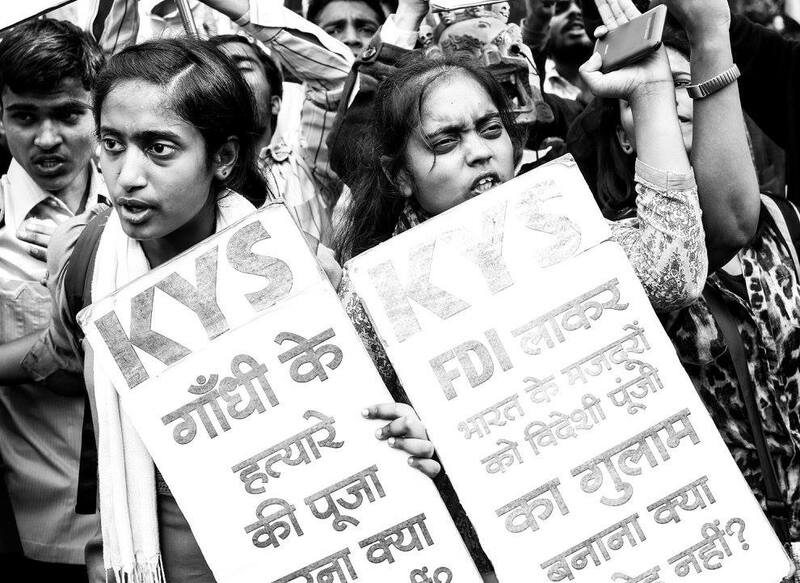 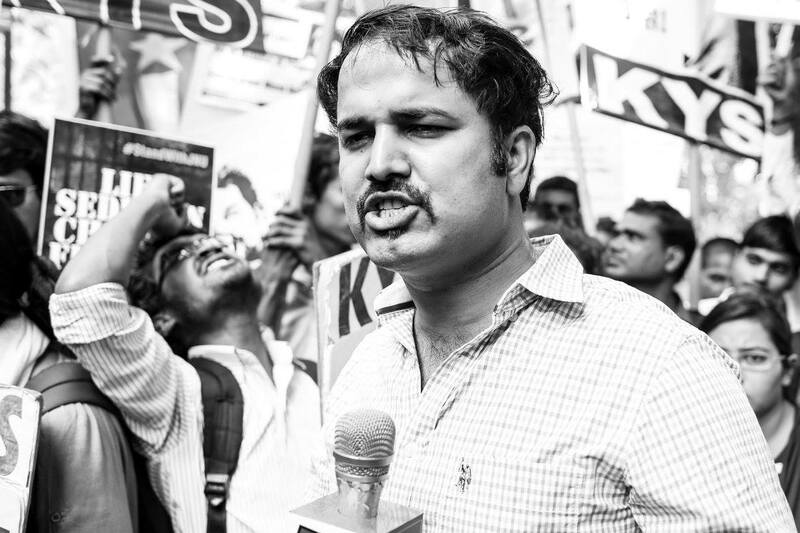 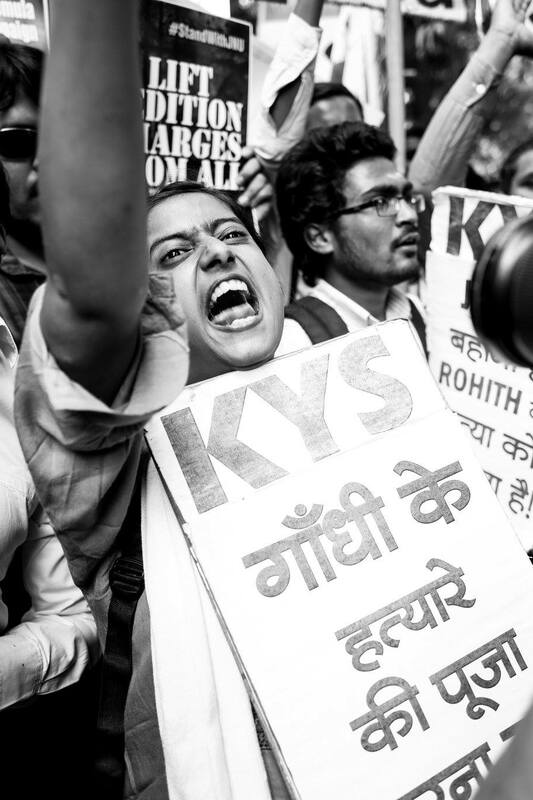 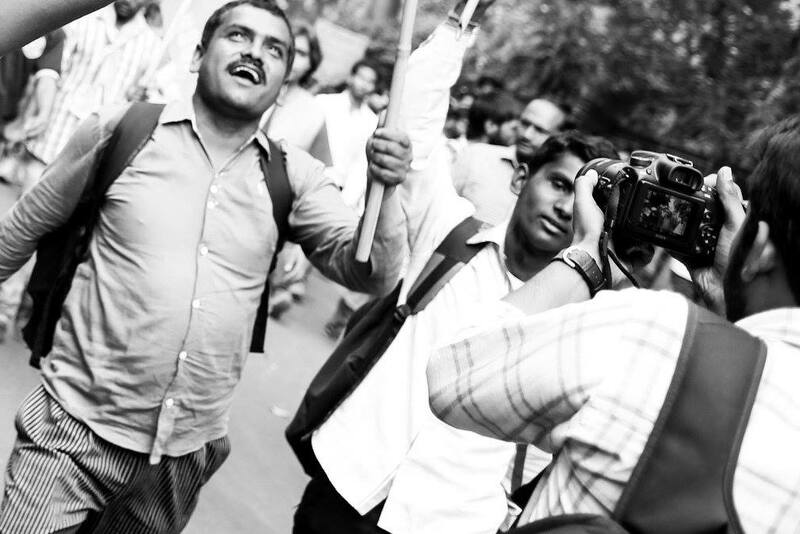 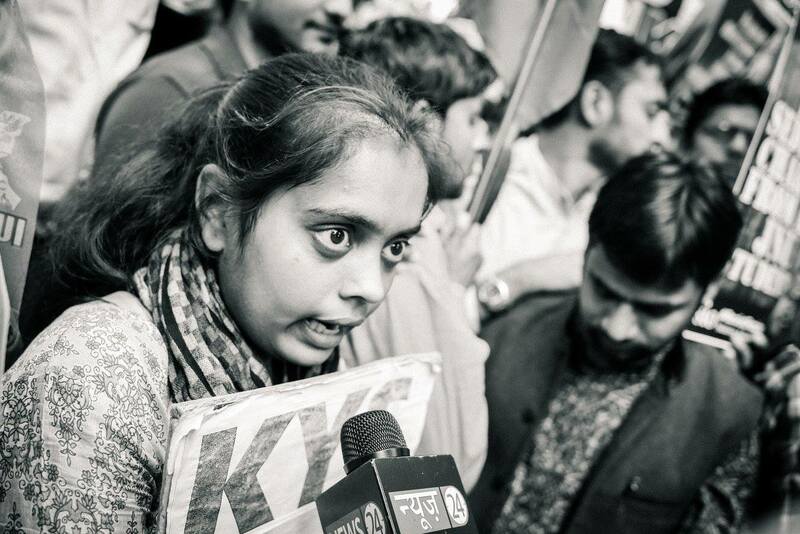 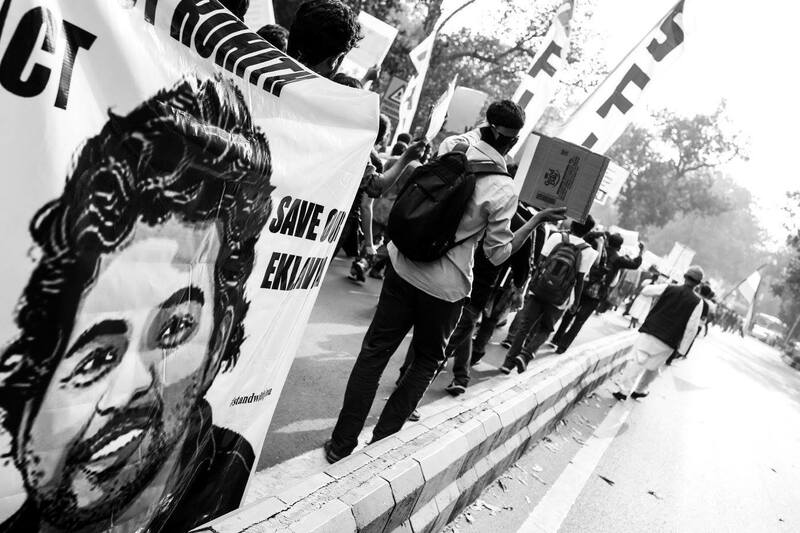 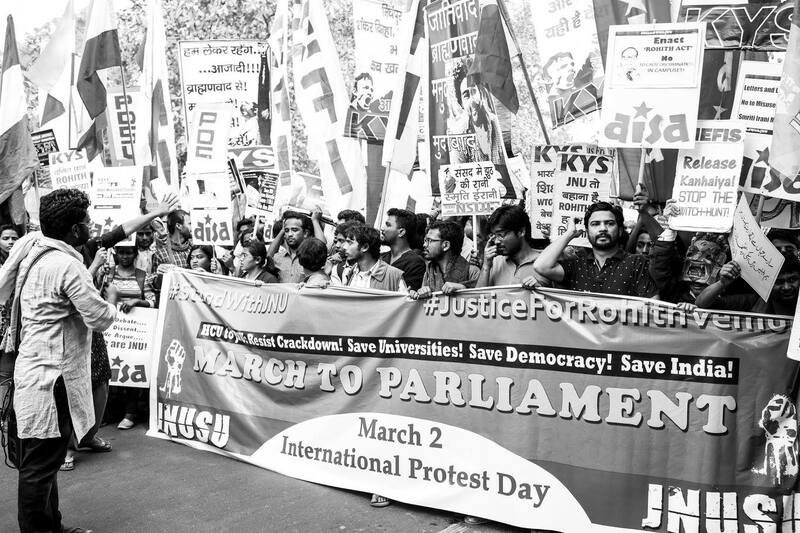 On 2 March, students, teachers and activists marched from Mandi House to Parliament Street in New Delhi, demanding the release of JNUSU president Kanhaiya Kumar, Umar Khalid and Anirban Bhattacharya, all three of whom have been unfairly tried by sections of the media even before the court had a chance to look at their cases. 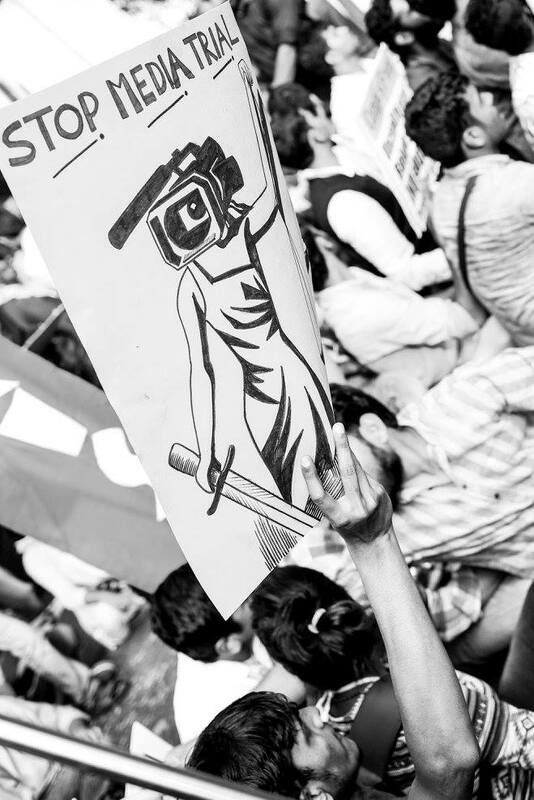 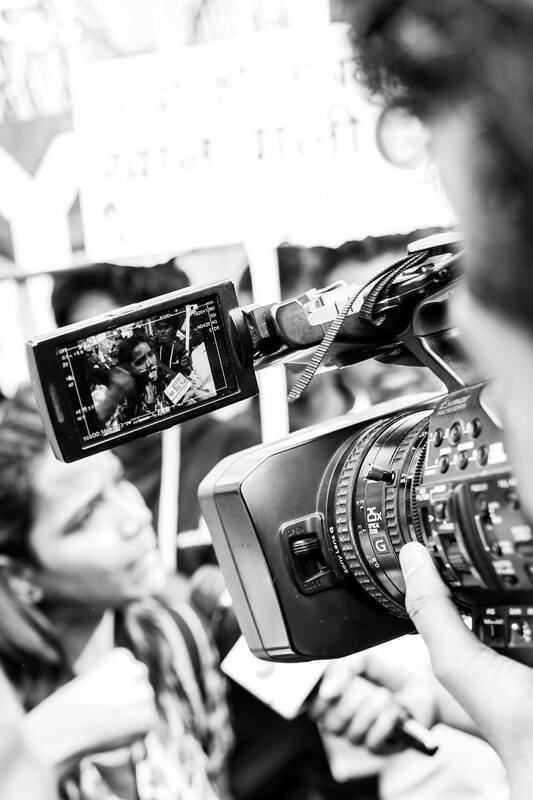 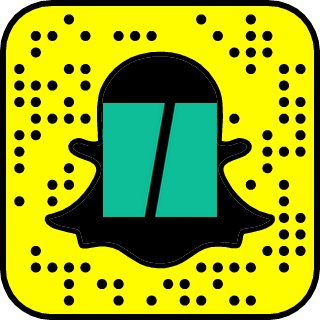 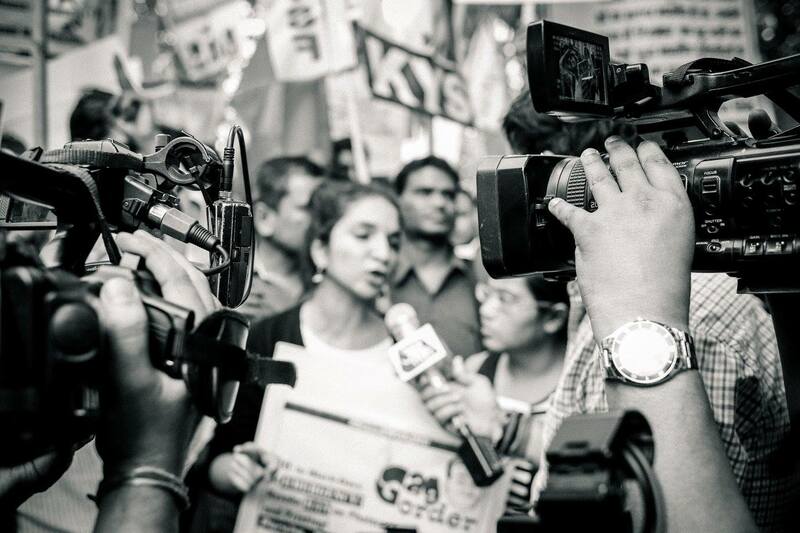 This is an attempt to look at the march by letting the frame be occupied by both the media and the protesters.